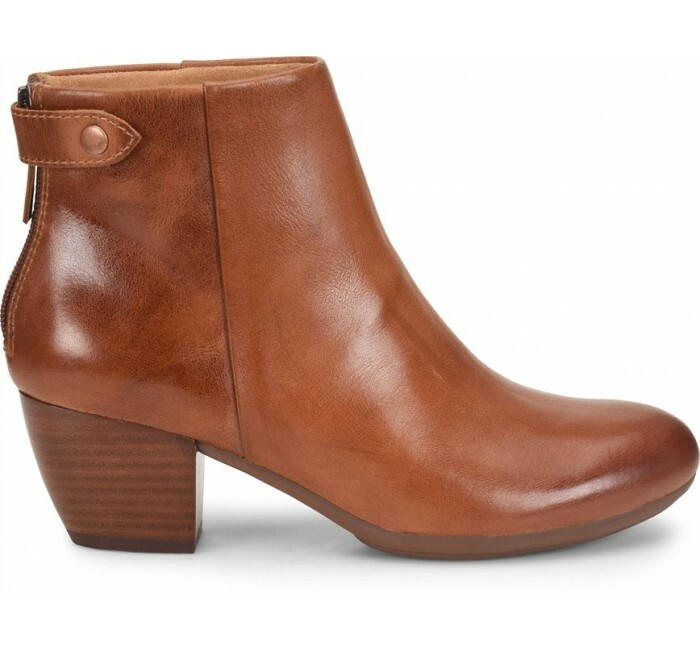 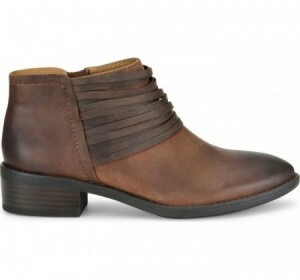 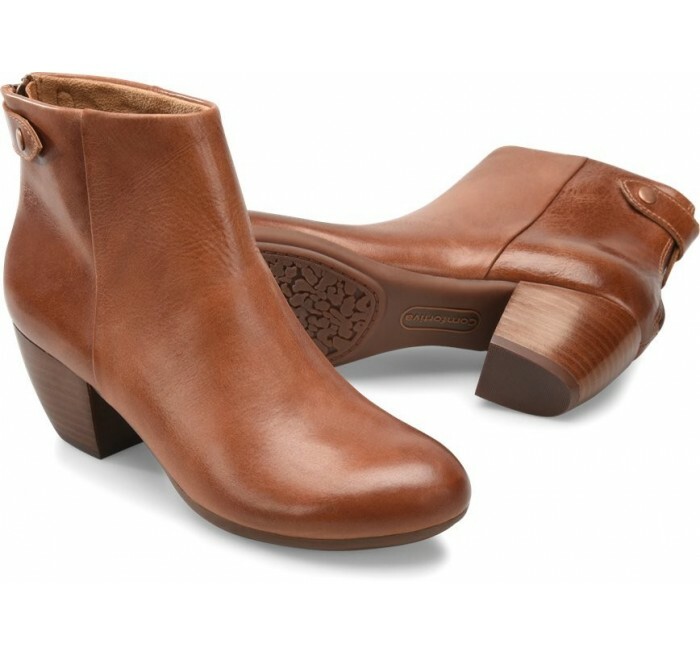 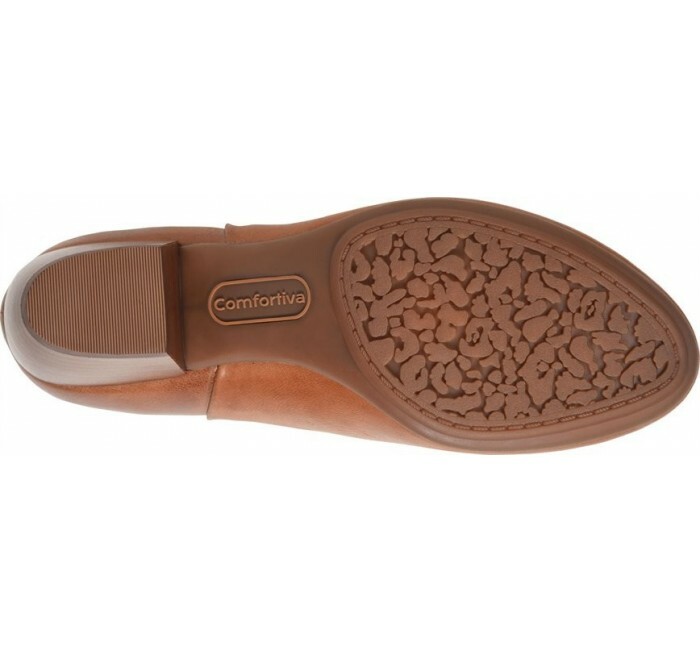 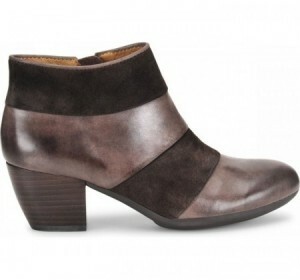 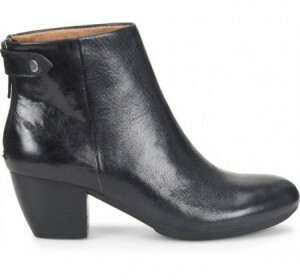 The Comfortiva Alandra is a feminine bootie with clean lines and refined elegance. 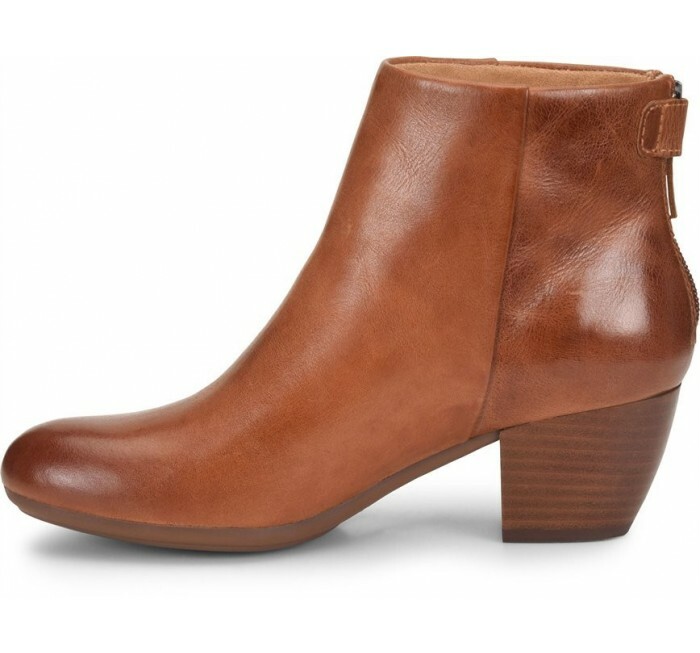 Step out in style in this chic ankle bootie. 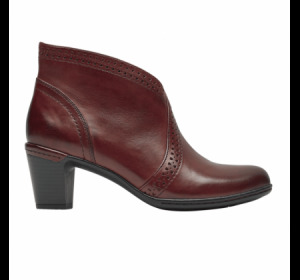 A classic silhouette is enhanced by special handcrafted details for a look all its own.